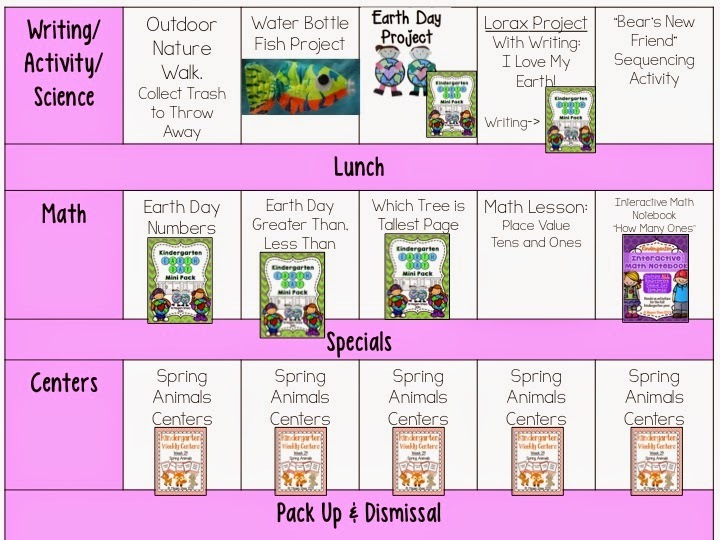 This week we will be celebrating Earth Day and learning all about recycling and protecting the Earth. 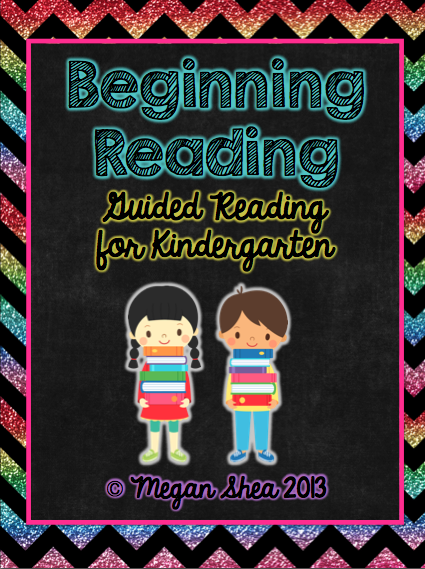 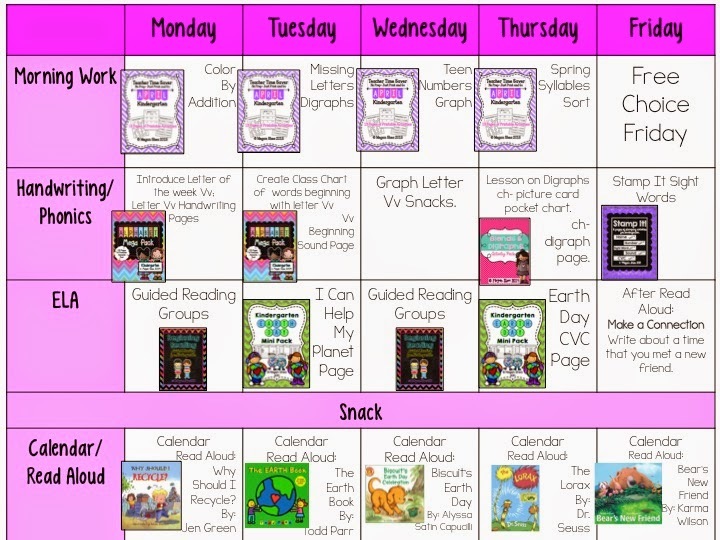 Here are the resources that we will be using this week (Click the picture to see them on TpT). 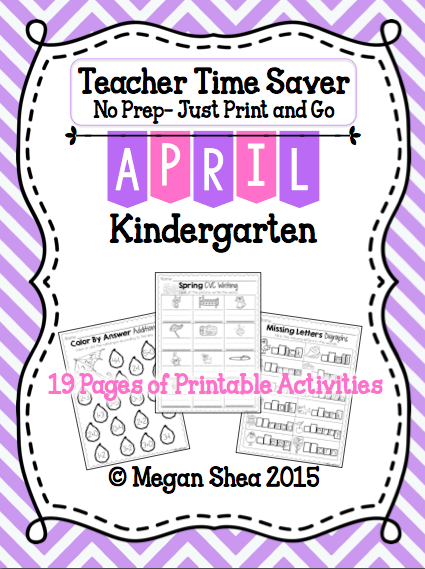 We will use my April Teacher Time Saver for our morning work every day. 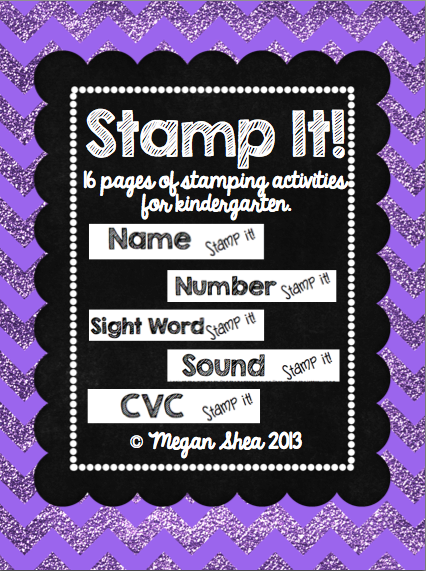 This week we are studying letter Vv. 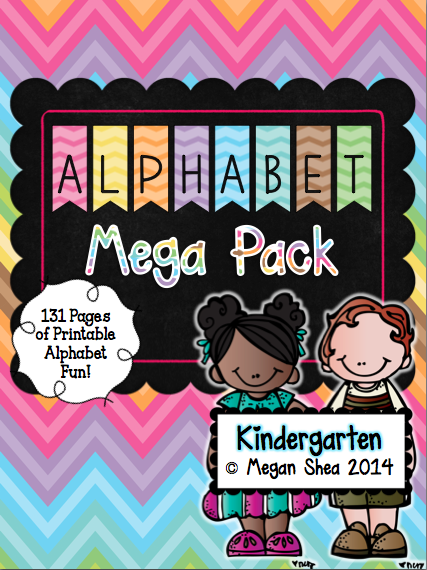 We use these alphabet activities each week as we study the letters. 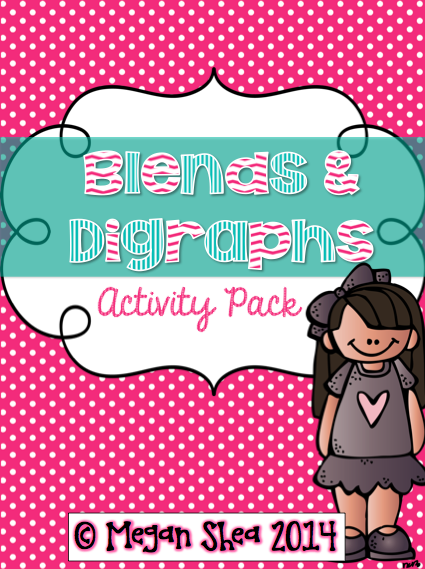 We are working on some activities for digraphs this week. 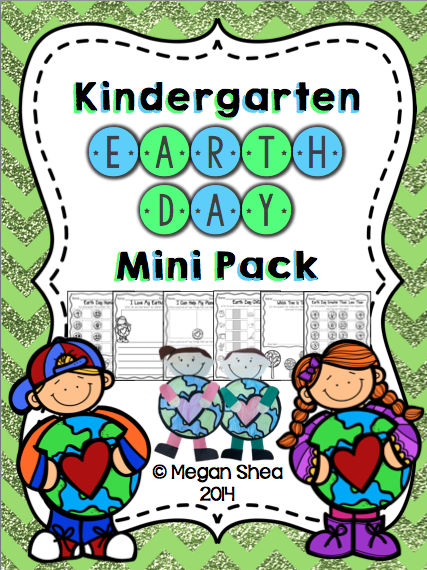 We will be doing a lot of Earth Day themed activities for this pack this week. 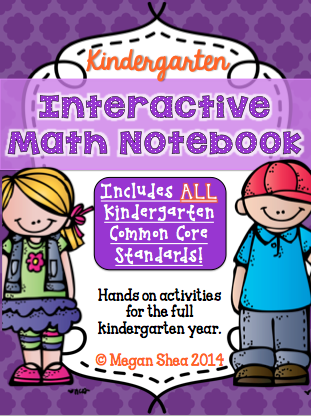 My absolute favorite resource, is my Interactive Math Notebook. 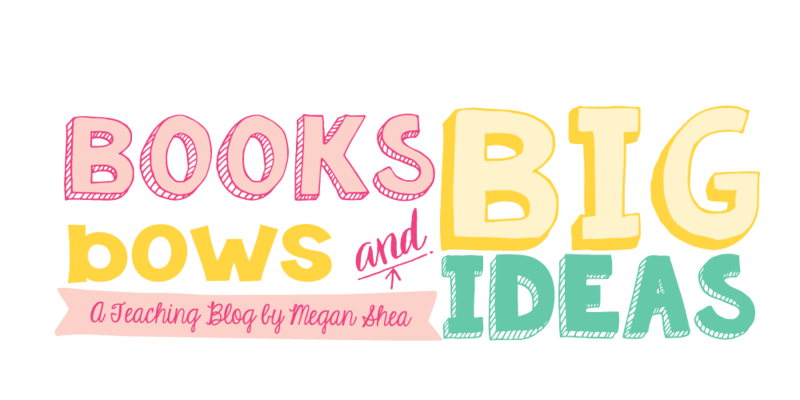 We will be using the "How Many Ones" page to go with our place value lesson this week. 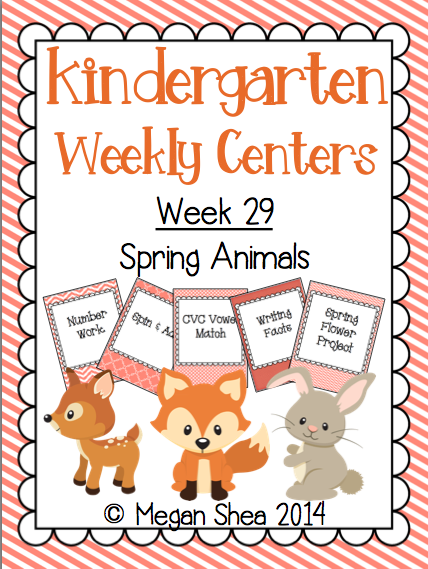 We will be doing these fun Spring Animals centers this week as well!